Air Charter Advisors arranges on-demand private jet charter service to/from France, officially known as the French Republic, one of most popular private jet destinations around the globe. Its border extends from the Mediterranean to the English Channel and the North Sea; and laterally from the Rhine to the Atlantic Ocean. France also has overseas territories include French Guiana in South American, and several island territories in the Atlantic, Pacific and Indian oceans. Enjoy competitive rates and the peace of mind you get from working with a jet charter broker you can trust, and Air Charter Advisors will become your comprehensive aviation solution for luxury air travel, aircraft acquisition and private jet management in France. ACA arranges private jet charter service to/from the following destinations in France. The European part of the country is known as Metropolitan France, sometimes referred to as ‘the Hexagon’ (l’Hexagone) due to the geographical shape made by its borders. It’s natural borders consist of the Pyrenees, the Alps and the Jura Mountain Ranges to the south and east, and the Rhine river to the northeast. Metropolitan France also includes Corsica, and various coastal islands. In addition to the Metropolitan France’s 18 regions and 101 departments, the French Republic also includes a variety of overseas collectivities and territories, however, they do not form part of the European Union or its fiscal area. Air Charter Advisors offers on-demand private jet charter service to/from France, a European leader in business aviation and one of the most visited countries in the world. Europe is home to more than 3,000 airports for private jet charter service, and France is home to 3 of the most popular private jet airports on the continent. (LBG) Paris-Le Bourget is dedicated solely to private aviation, and is the most important hub private aviation in Europe. It’s also the busiest private jet airport in Europe, registering nearly 50,000 aircraft movements last year. 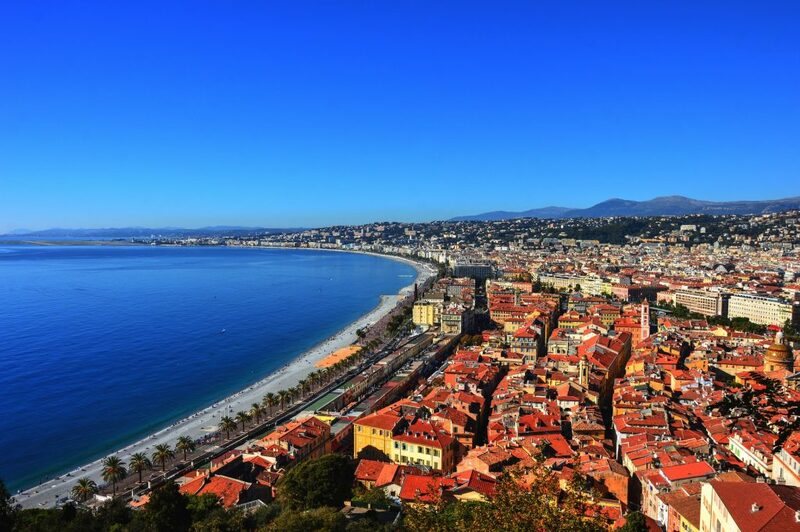 (NCE) Nice Cote D’Azur ranks third on the list thanks to an incredible amount of private flights heading to the French Riviera during the summer months. (CEQ) Cannes Mandelieu also heats up during the summer, and ranks 12th on the list. France has an incredible amount of geographically diversity, from the French Riviera and its Atlantic beaches to the winter sport resorts of the French Alps. 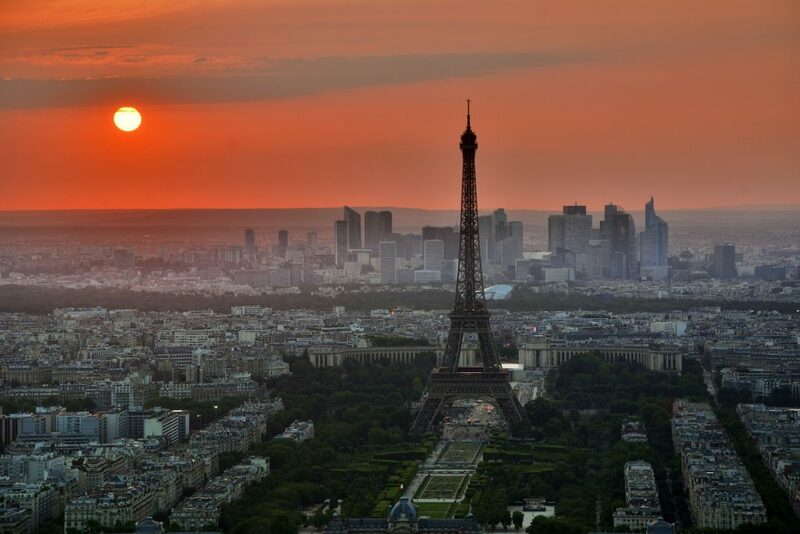 It’s home to some of Europe’s most visited destinations; more than 85 million tourists visited France in 2013, making it the most popular tourist destination in the world. France is also home to one of the world’s leading economies and home to the highest number of billionaires worldwide, while St. Petersburg, founded by Russian leader Peter the Great, is home to the baroque Winter Palace, which houses part of the State Hermitage Museum’s art collection today. A member of the Group of 7 (formerly G8), it is ranks as the 9th largest economy in the world, and and the second largest in the European Union. It’s home to 31 of the 500 largest companies in the world, and ranks 4th on the Fortune Global 500, ahead of Germany and the United Kingdom. In 1999, France was one of 11 original EU members to launch the Euro, with euro coins and notes replacing the French franc (₣) in 2002. All of the private jets and turbo-props we arrange for charter service to/from France are operated by FAR Part 135 or 121 (or foreign equivalent) air carriers, using only experienced pilots with a wealth of experience and time in the aircraft you’re chartering. ACA will provide a variety of options based on the goals and budget of your flight, whether you’re looking for a cost-effective charter flight or the most luxurious, lavish private jet available. Check out our Aircraft Gallery for more details on all of the aircraft available for your trip. The following airports in France are the most frequently requested routes made by ACA clientele. If you don’t see your preferred airport, please contact one of our brokers with your trip details. 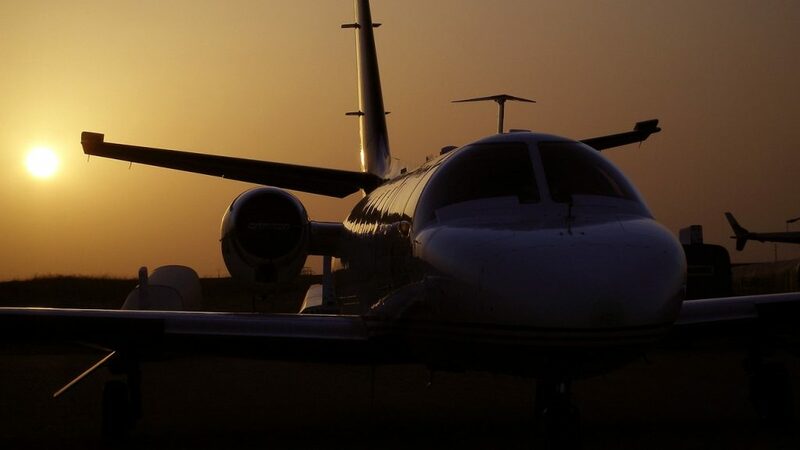 (LBG) Paris Le Bourget is the busiest private jet airport in Europe, and ACA has access to thousands of private aircraft based both in France and around the world, allowing us to connect you with the perfect jet for your charter flight. Request a Quote or give us a call at 1-888-987-5387 to speak with one of our France Private Jet Charter brokers for your next luxury vacation, business trip, or special event. Enjoy all-inclusive charter quotes, competitive hourly-rate pricing on Wyvern-certified business jets. Our private jet charter service can add hours of precious time to your trip to France, all while escaping the hassle of stress-inducing commercial flights.